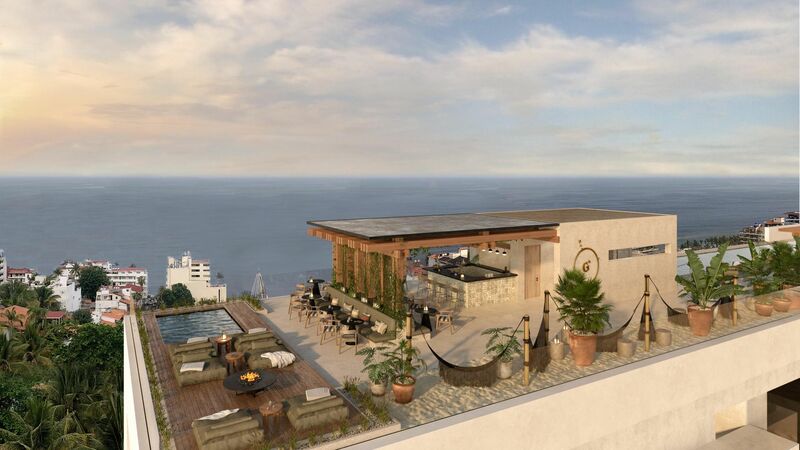 105 Sail View 607 | NuHome Realty Co.
Blending relaxation and sophistication in the trendy Zone Romantica neighborhood, 105° Sail View condominium development delivers 52 exceptional & upscale residency in the center of Puerto Vallarta’s Old Town community. The privileged location presents an outstanding vantage point affording many units vistas across the river, the city lights & the Pacific Ocean. The innovative building optimizes natural light, with various residences benefiting from 270-degree panoramic views. 105° Sail View offers unique & modern Mexican textures, ensuring each space is surprisingly comfortable & well designed, with designer handcrafted materials & accents throughout the common spaces. Come and experience the elegant design and subtle nuance that await you and your family, exclusively at 105° Sail View. Located in the Emiliano Zapata community. All information is deemed reliable but not guaranteed. 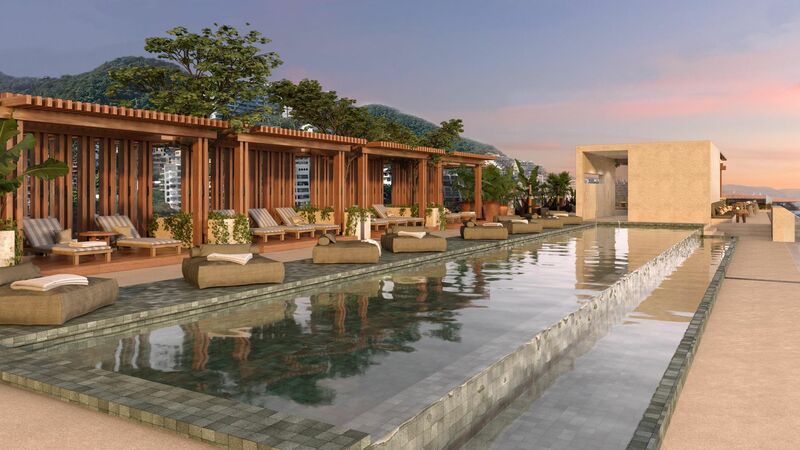 The listings on this site are displayed ourtesy of the IDX program of AMPI Vallarta Nayarit MLS and may not be the listings of the site owner. Col. Dorada 63732 Bucerías, Nay. © 2019 NuHome Realty Co.
Get in touch with us today, and allow our agents to assist you in all of your real estate needs.